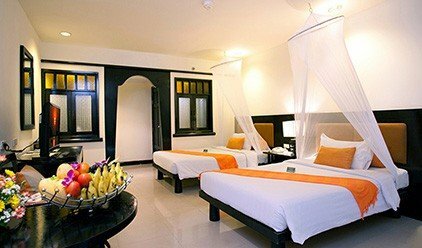 The more nights you stay, the less you pay. Save up to 25% off and enjoy benefits like : Food & Beverage credit, Spa Credit, Room Upgrade and many more. 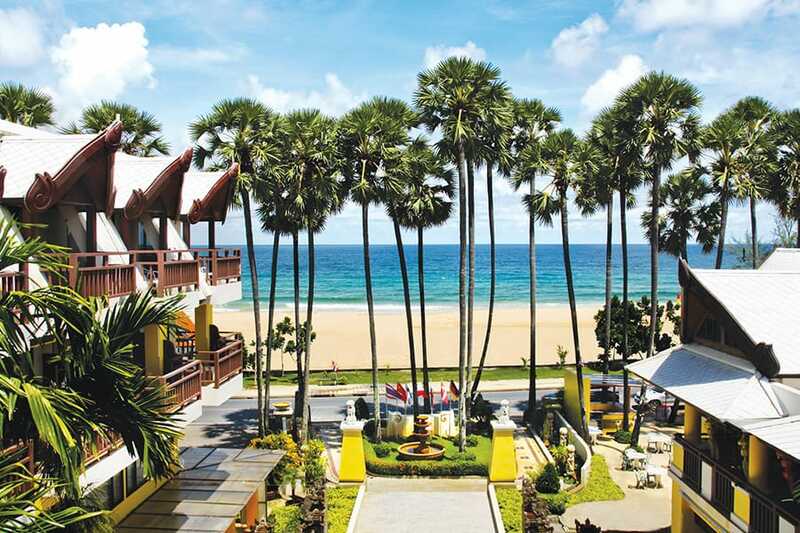 With its direct access to Karon Beach, Woraburi Phuket Resort & Spa offers a complete refuge for the most discerning sun worshippers. 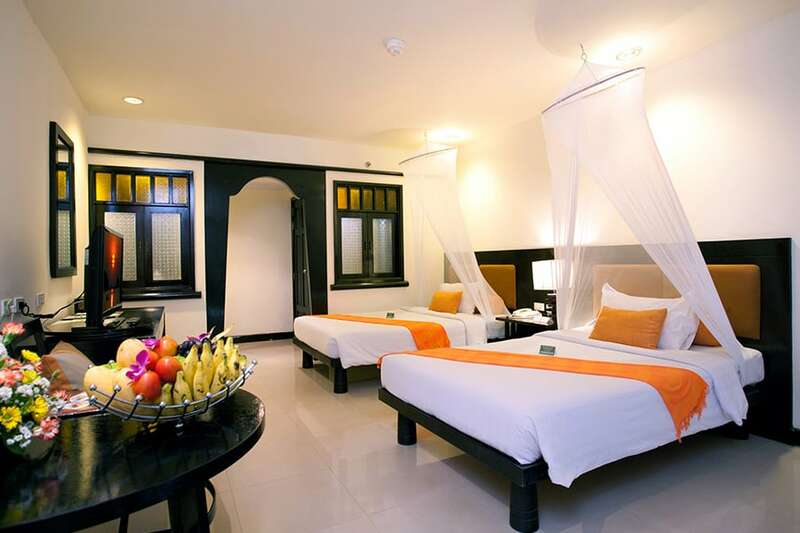 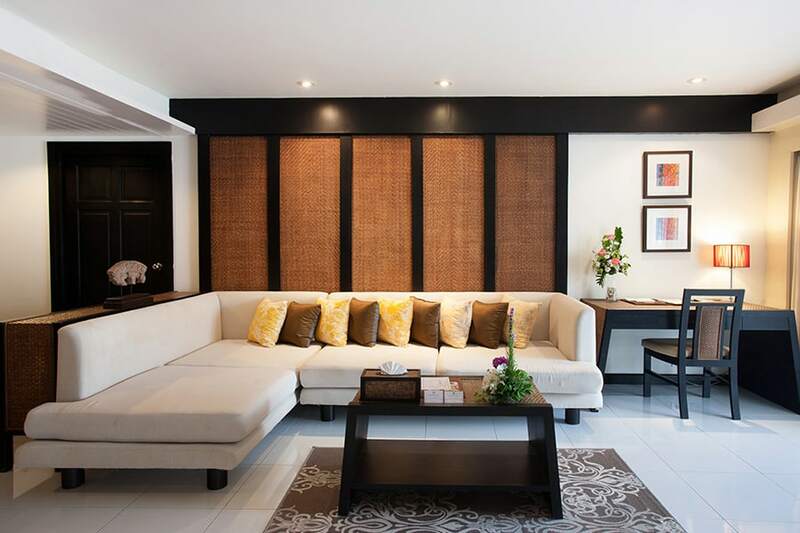 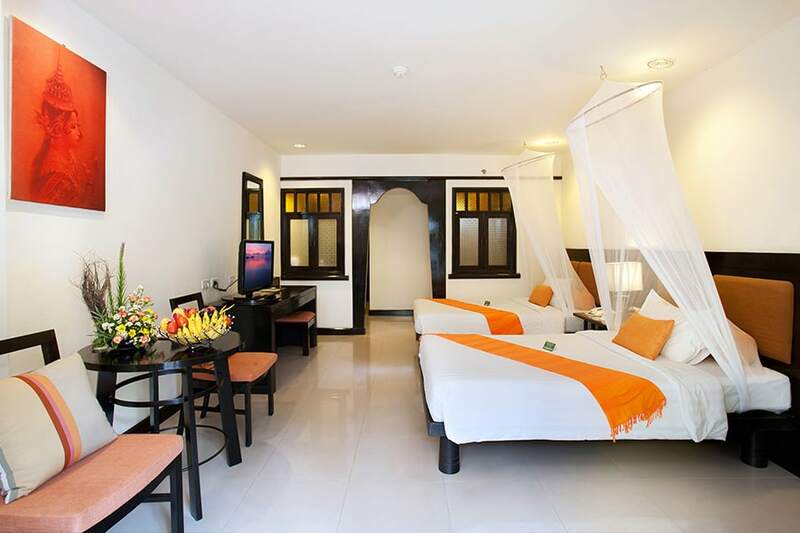 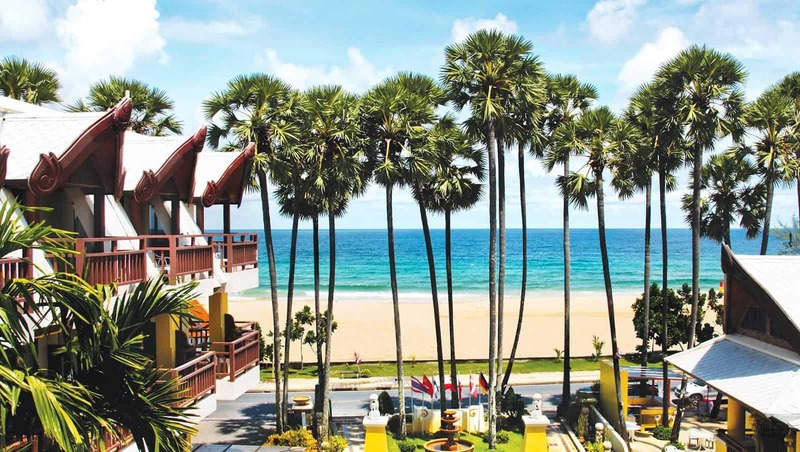 The resort’s ambience is calm and peaceful with a total of 207 rooms housed in three low-rise buildings designed in southern Thai architectural style, so as to be culturally as well as environmentally in tune with their surroundings. 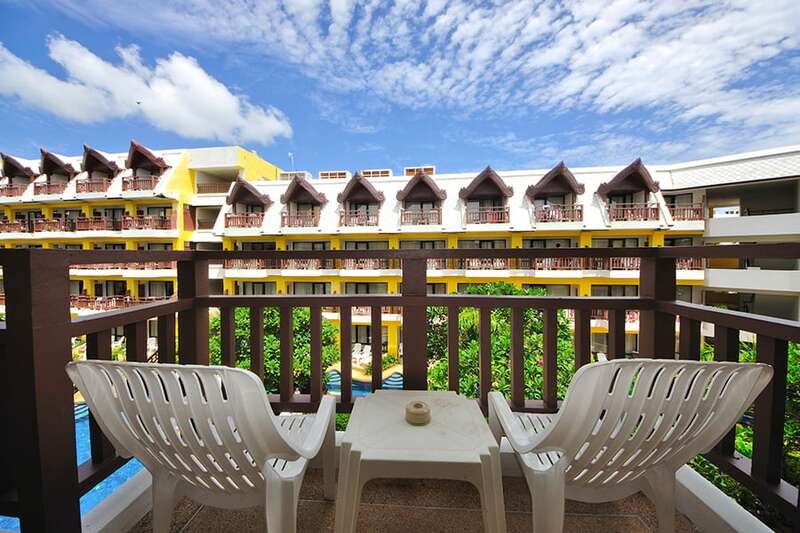 Superior Pool View Room32 Sqm. 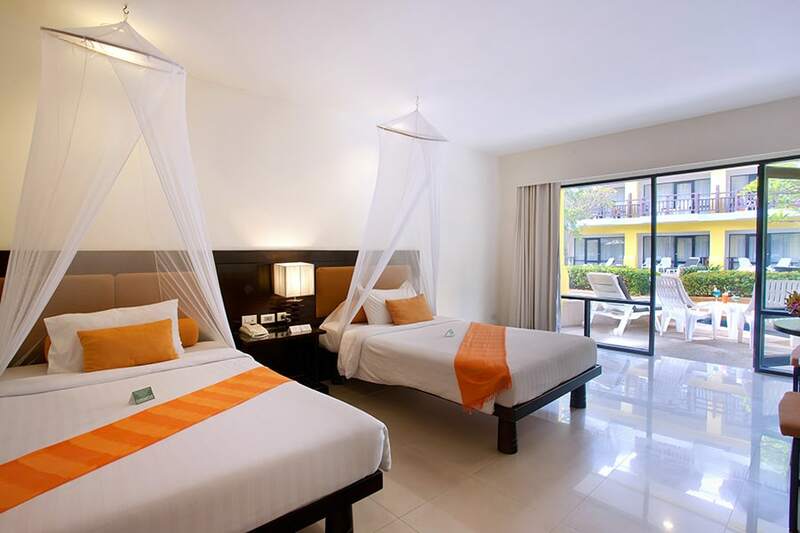 Our Superior Pool View Room blends classic design with contemporary comfort, providing a place to unwind for families and couples and each comes complete with a view of our Swimming Pool. 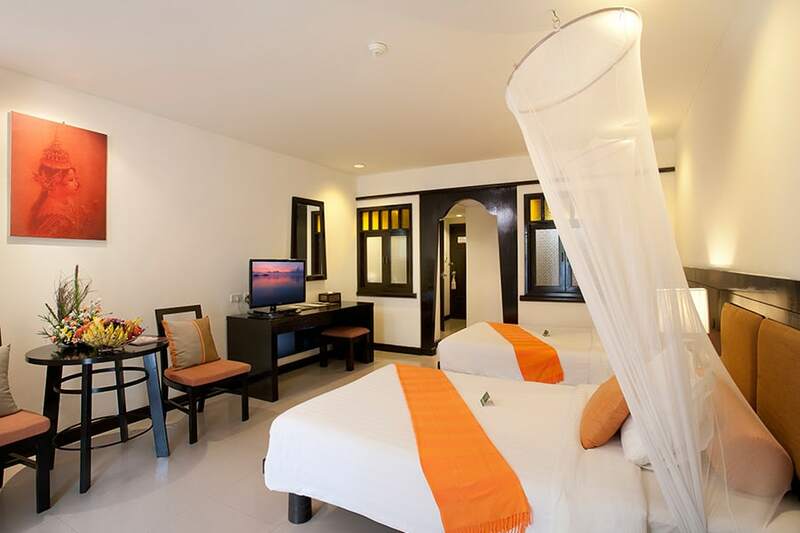 Superior Sea View Room32 Sqm. 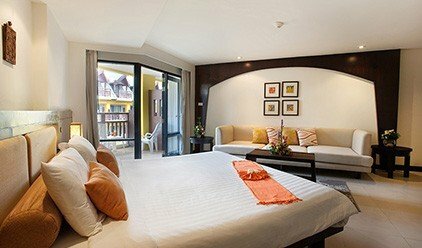 Our Superior Sea View Room designed with indulgence, relaxation and comfort in mind, providing a place to unwind for families and couples and each comes complete with a view of Karon Beach. 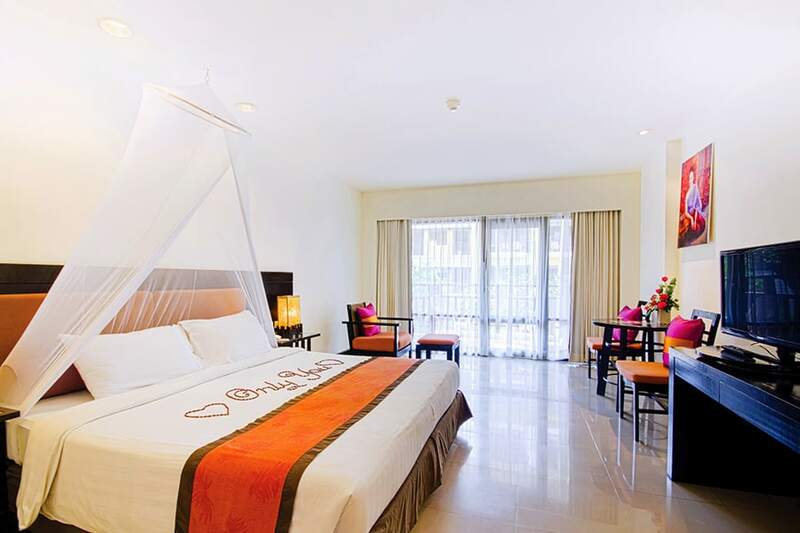 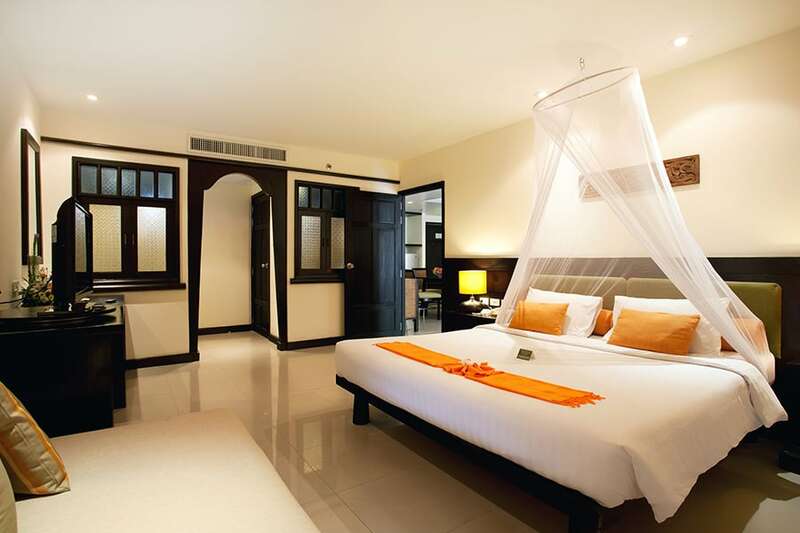 Each of our thoughtfully-designed and spacious Deluxe Rooms offers exceptional comfort and tranquility to every guest. 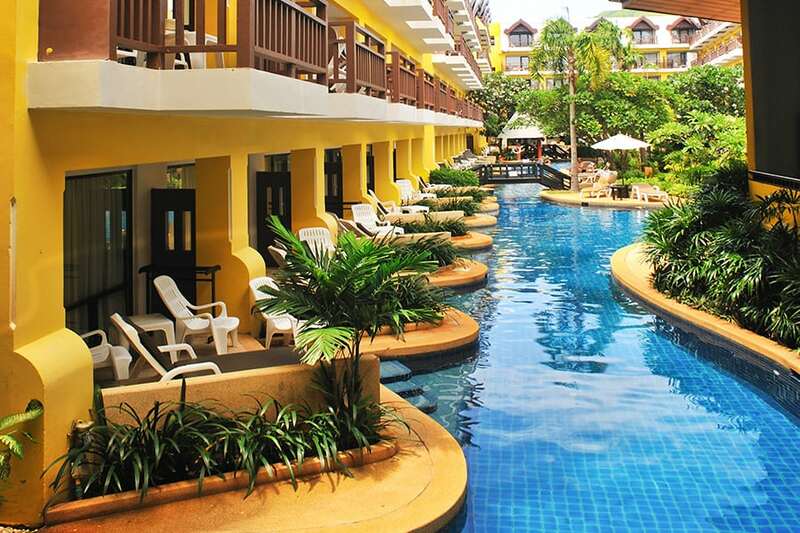 Enjoy a refreshing start to your day as you step into the pool from your own private terrace. 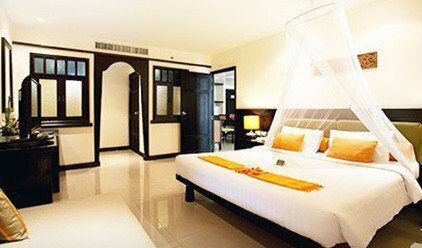 Our Pool Access Room designed with indulgence, relaxation and comfort in mind to ensure your stay is an enjoyable and pleasurable one. 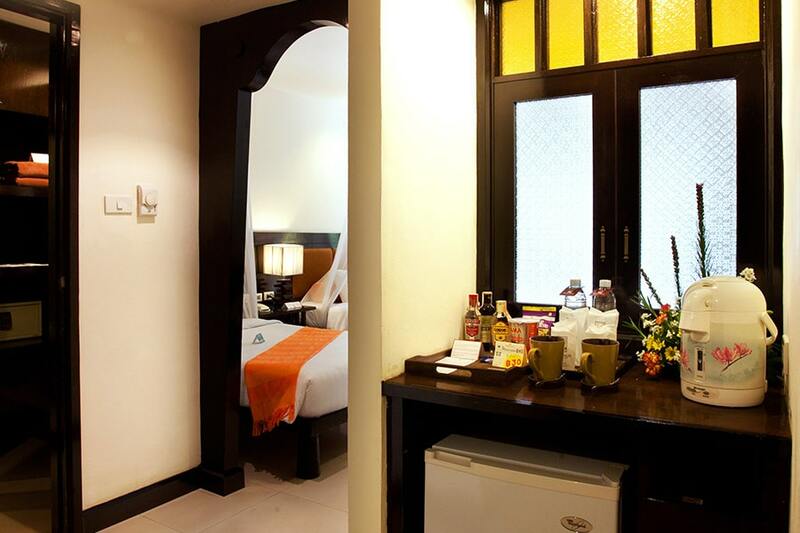 Relax in our tastefully furnished Junior Suite, where blissful comfort and superior amenities await. 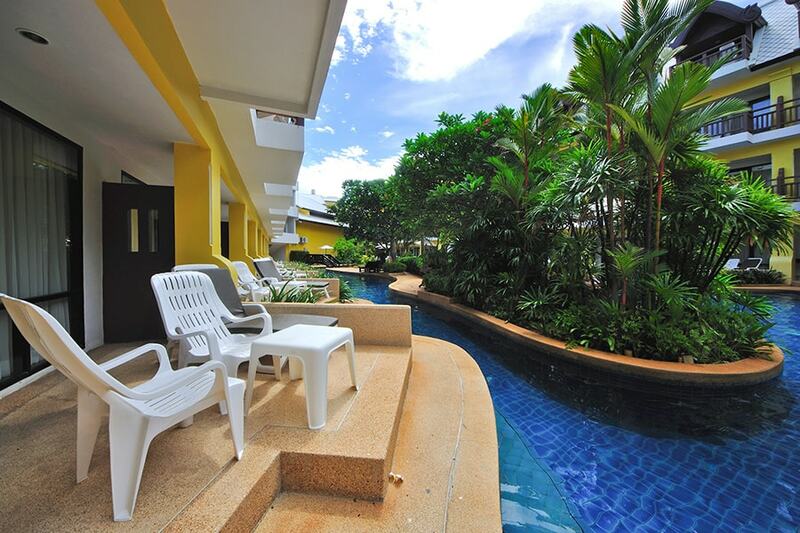 Take in your choice of a Sea or Swimming Pool view from your private Balcony. 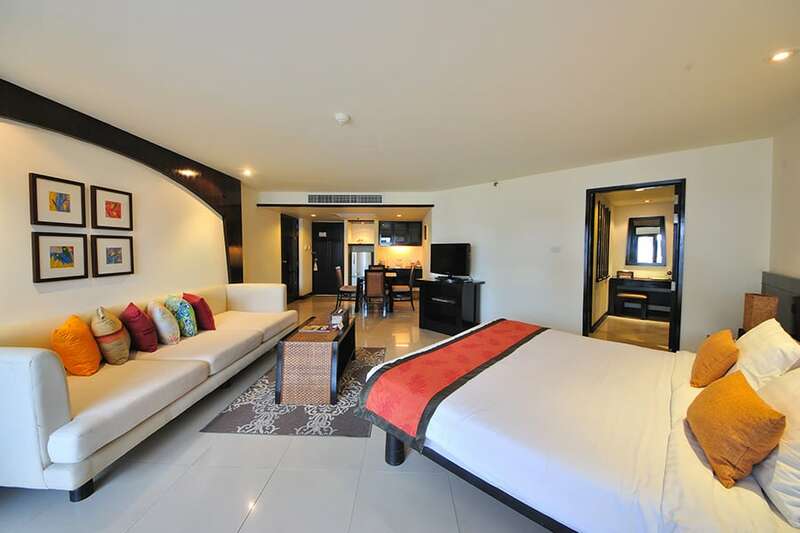 Our Executive Suite is designed for unrivalled relaxation. 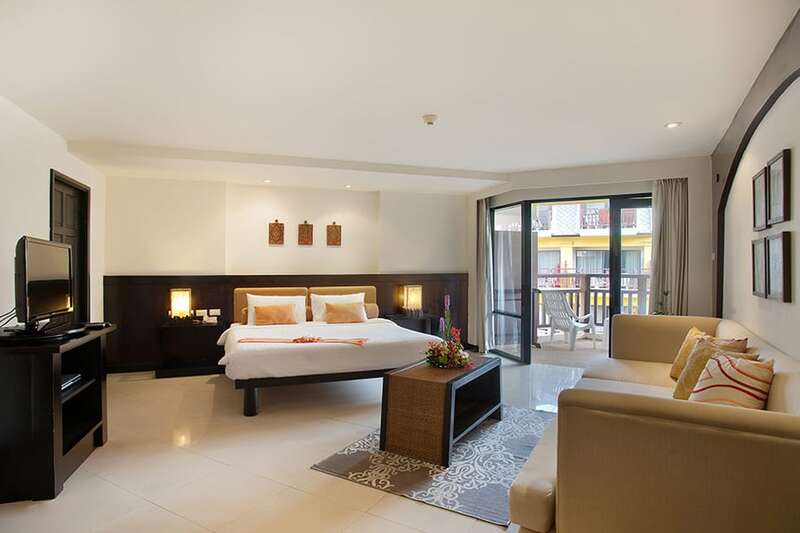 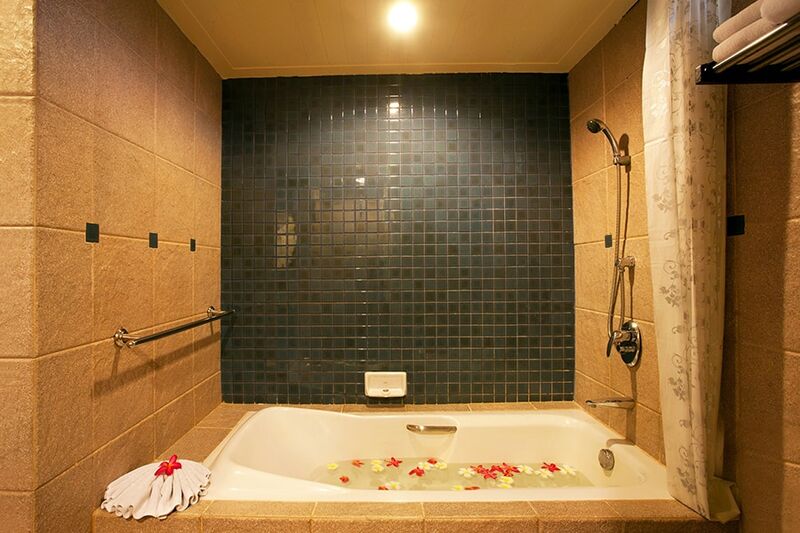 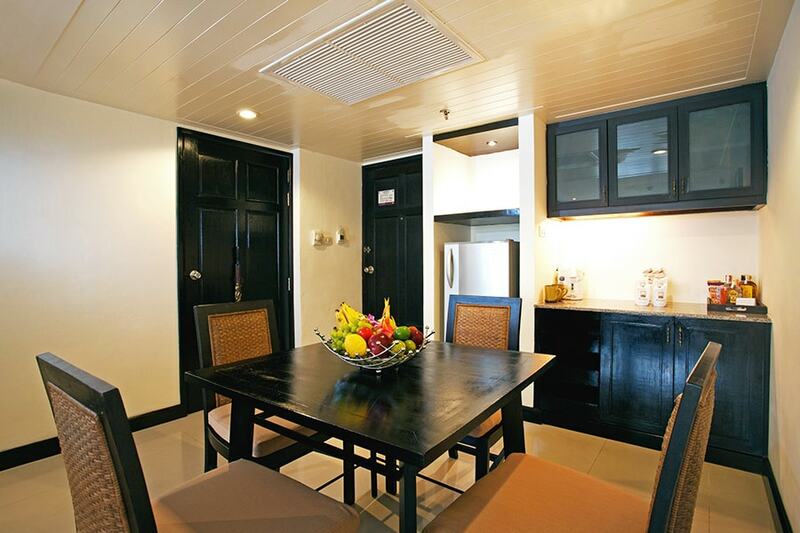 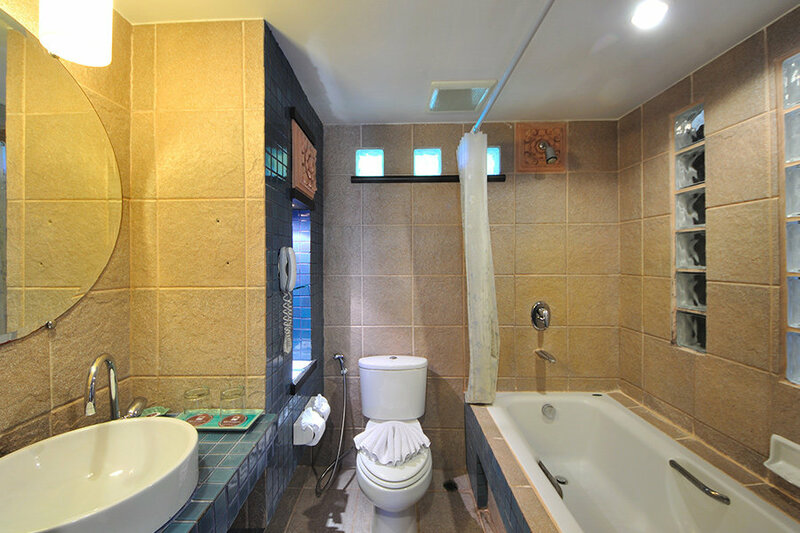 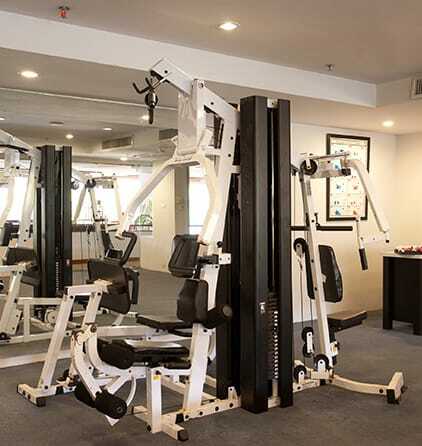 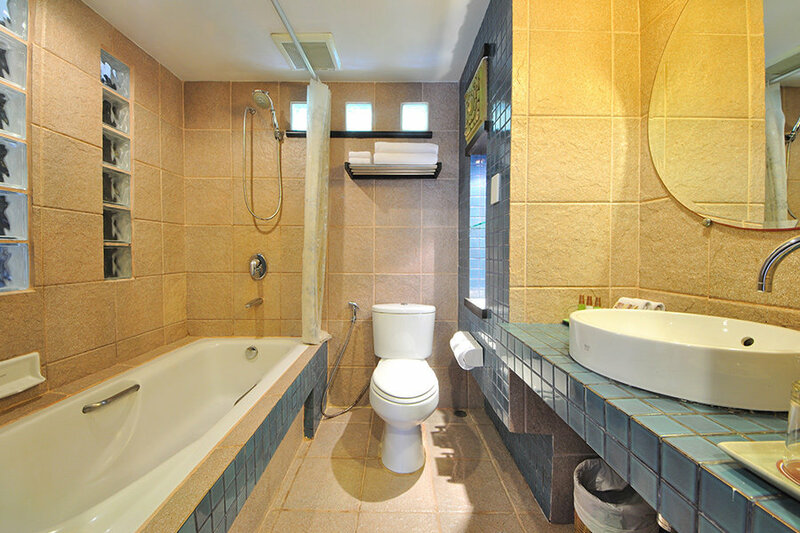 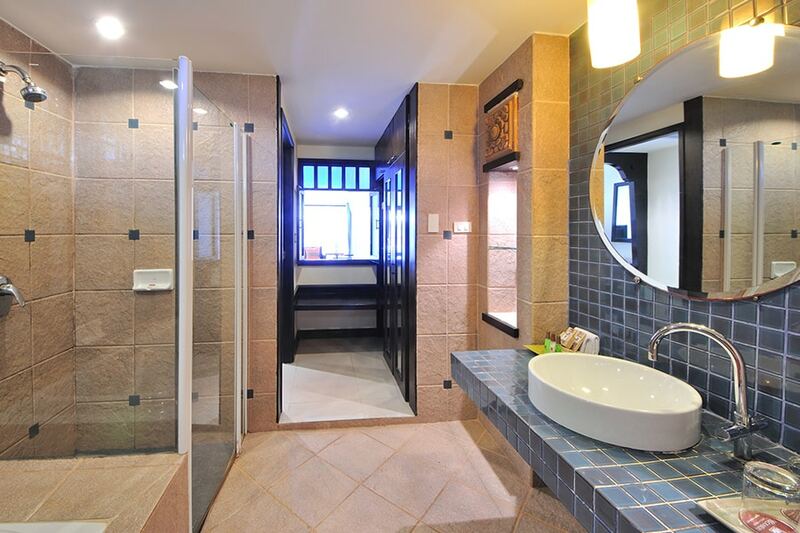 This suite is fitted with a range of amenities to enhance your stay. 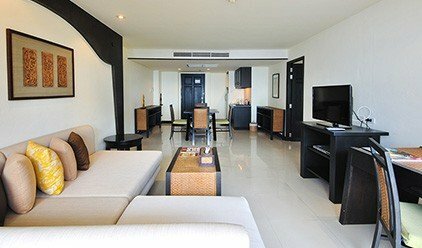 It is perfect for families and couples who seek maximum space and comfort with a choice of inspiring views of the Andaman Sea or direct pool access. 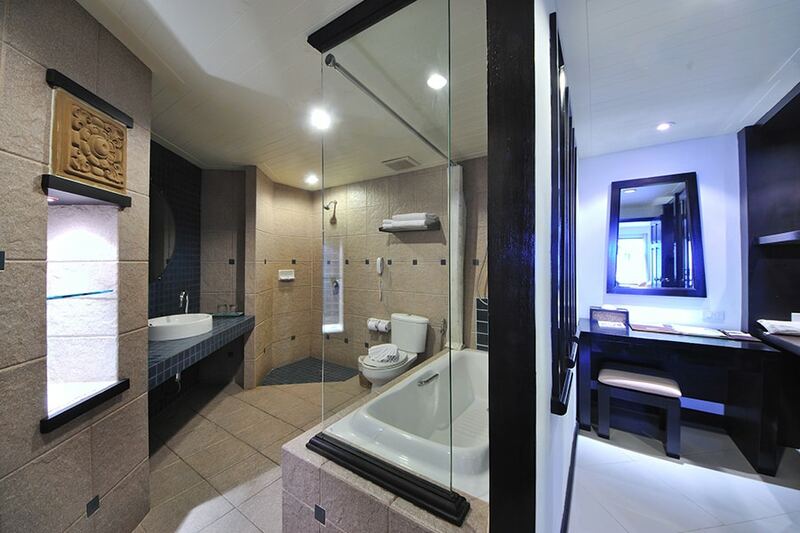 Enjoy refreshing touches of classic design and high-quality finishes, or simply make the most of the executive work area and the wide range of in-room entertainment options. 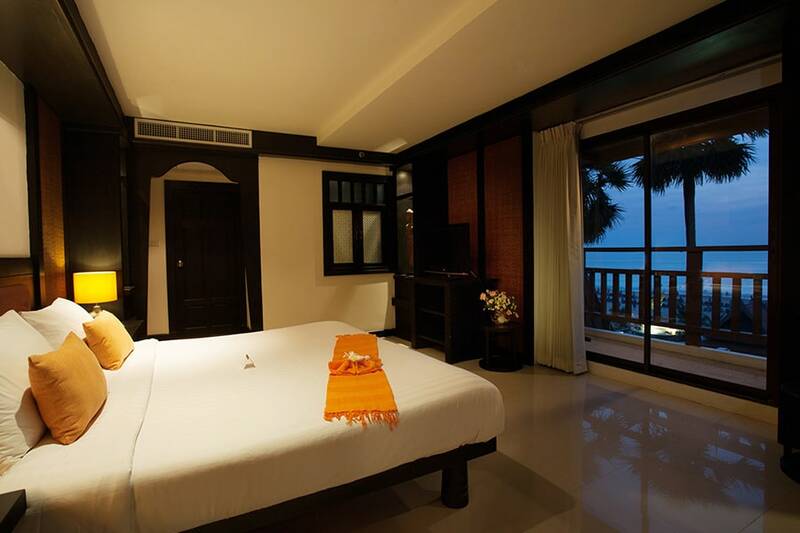 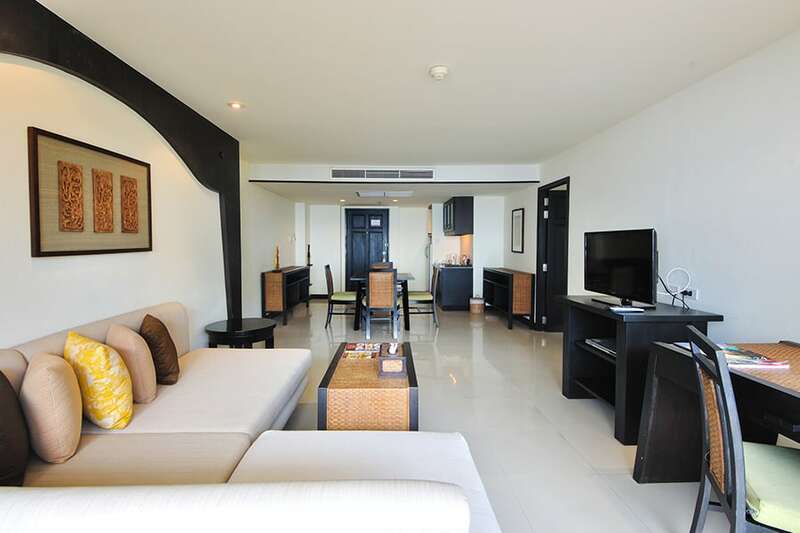 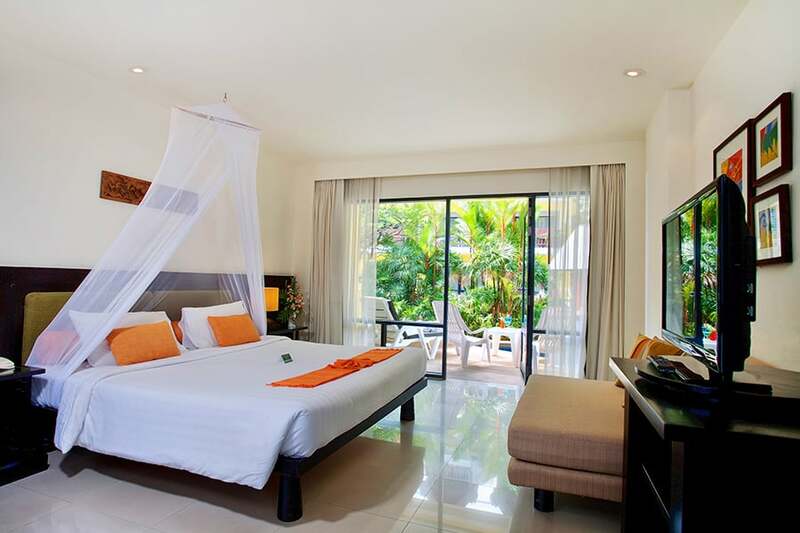 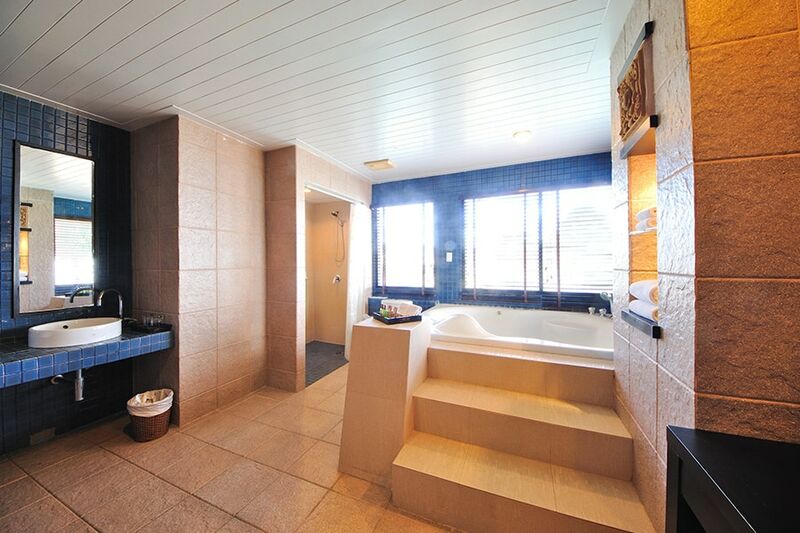 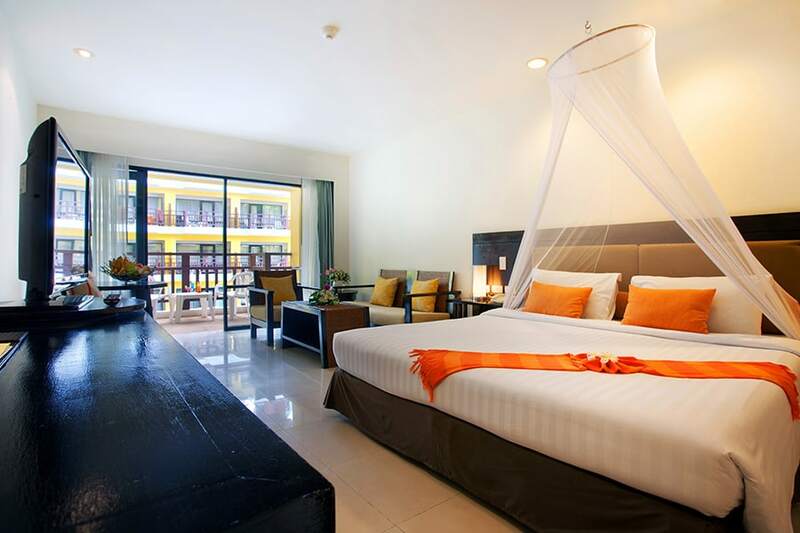 Located on the upper floors of the hotel, room commands breathtaking panoramic views over Karon Beach. 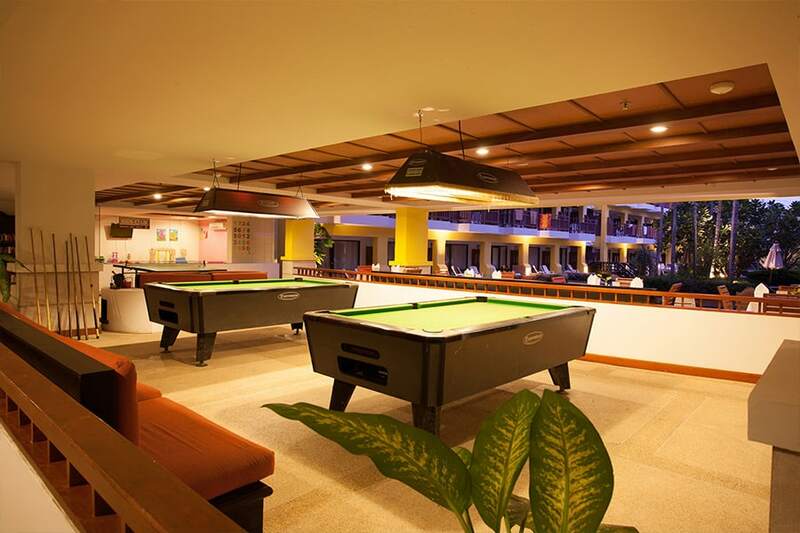 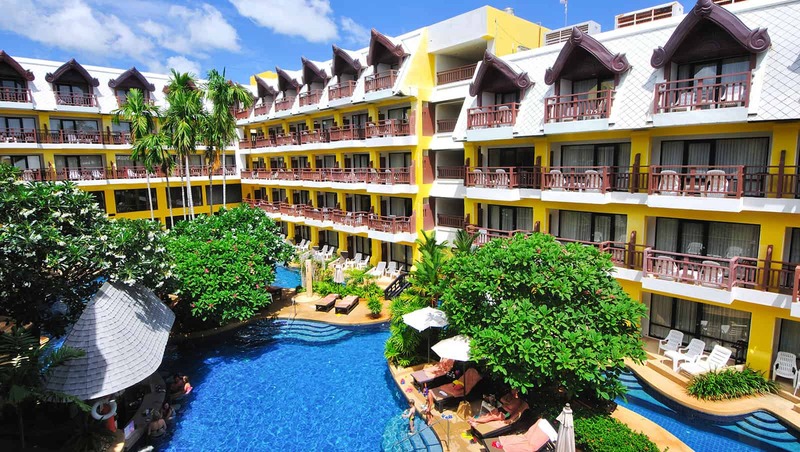 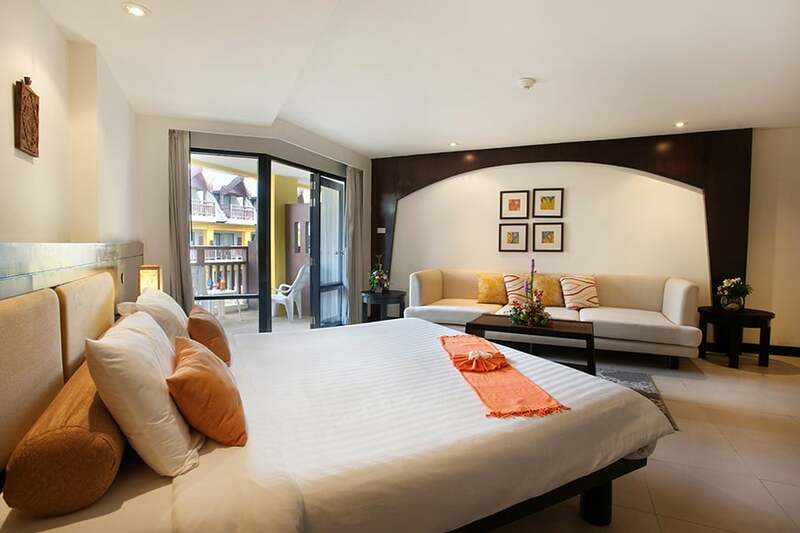 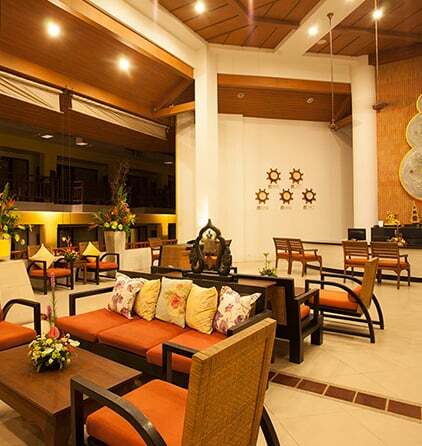 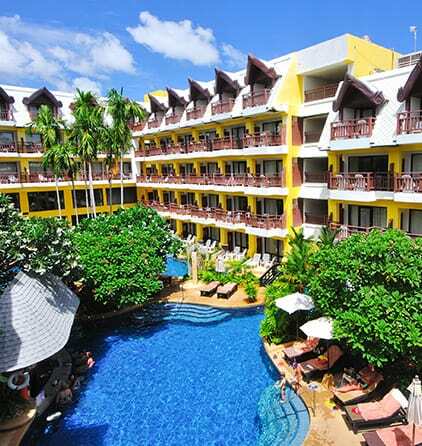 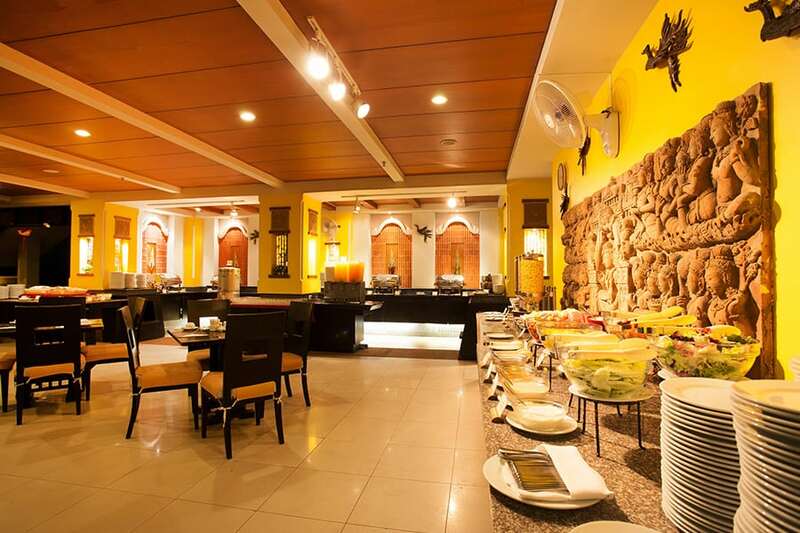 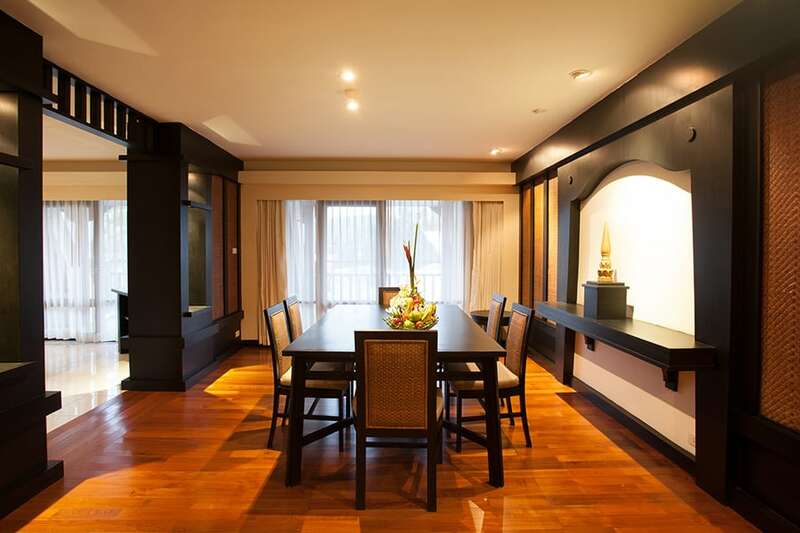 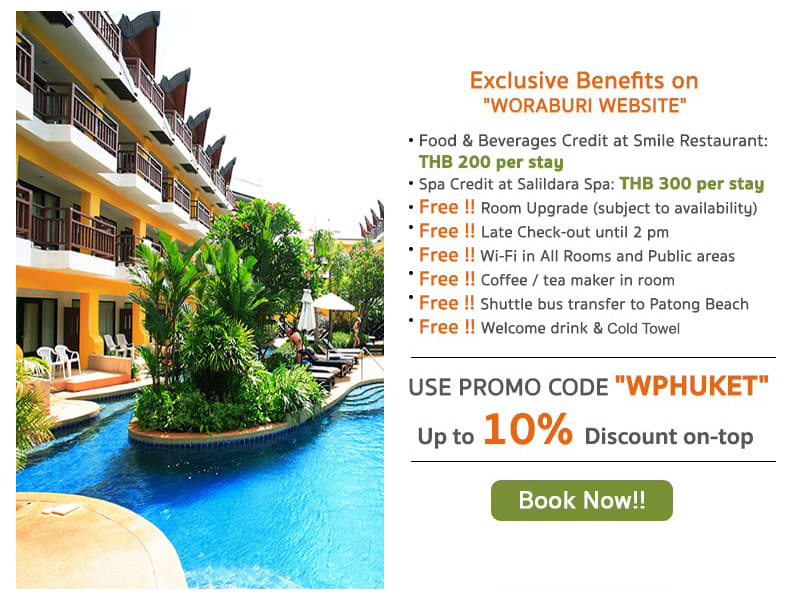 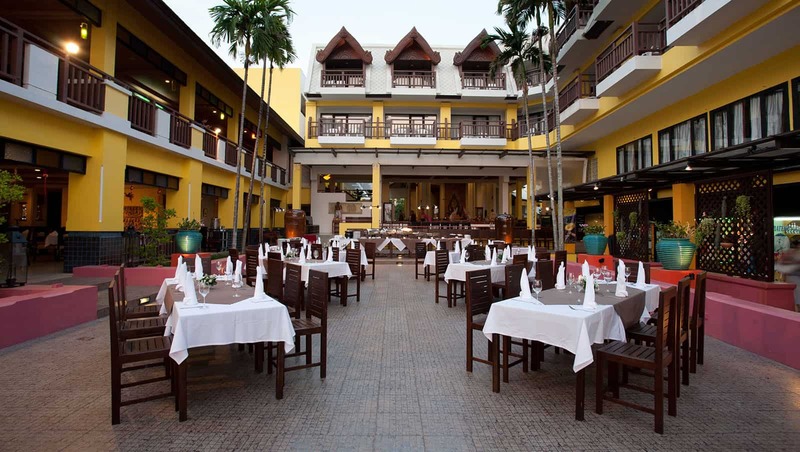 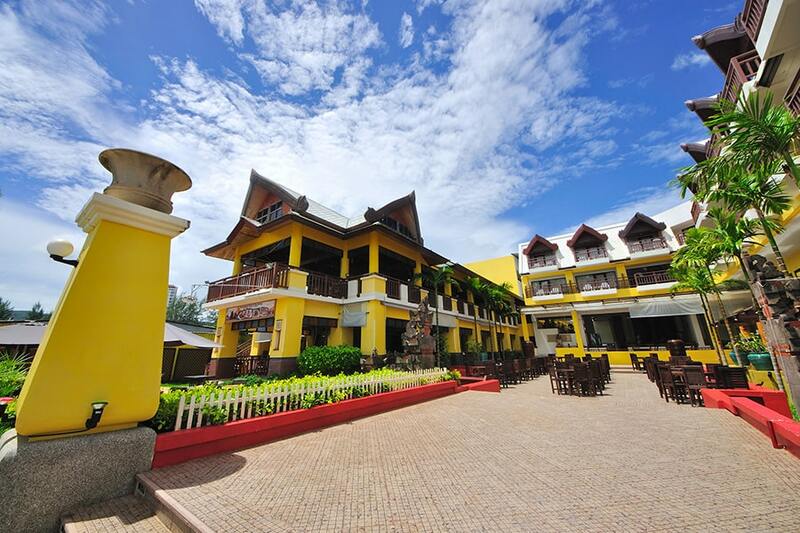 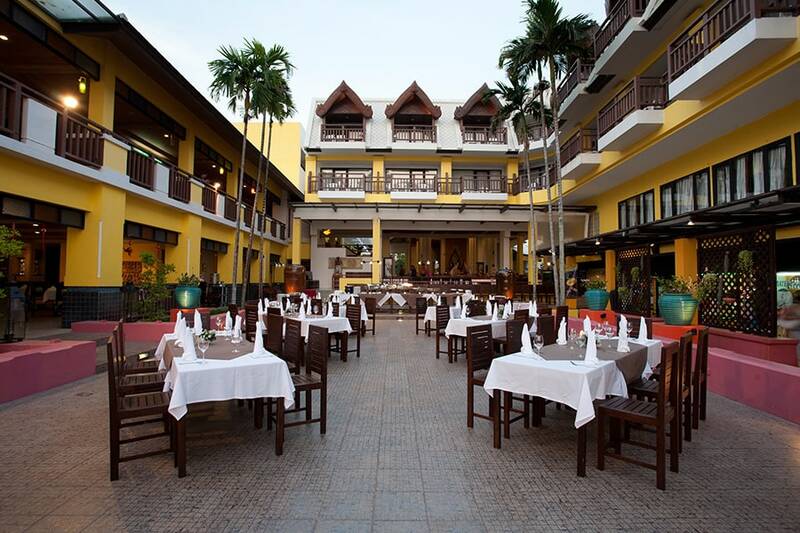 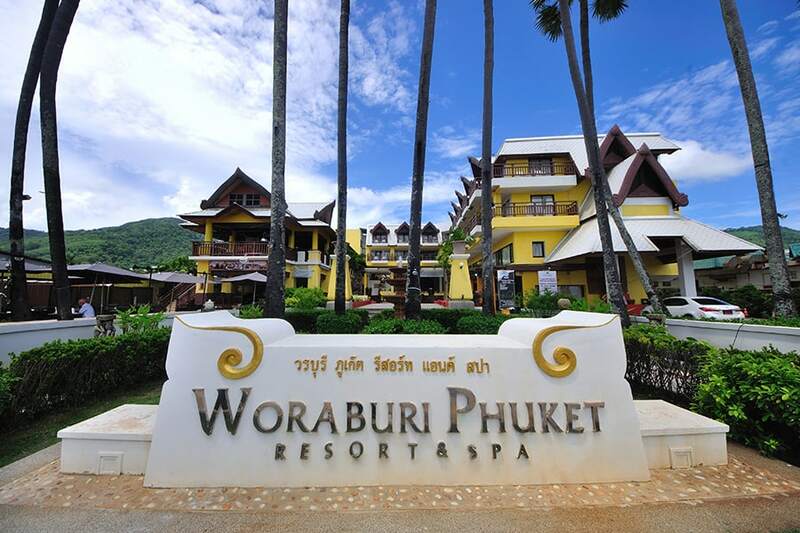 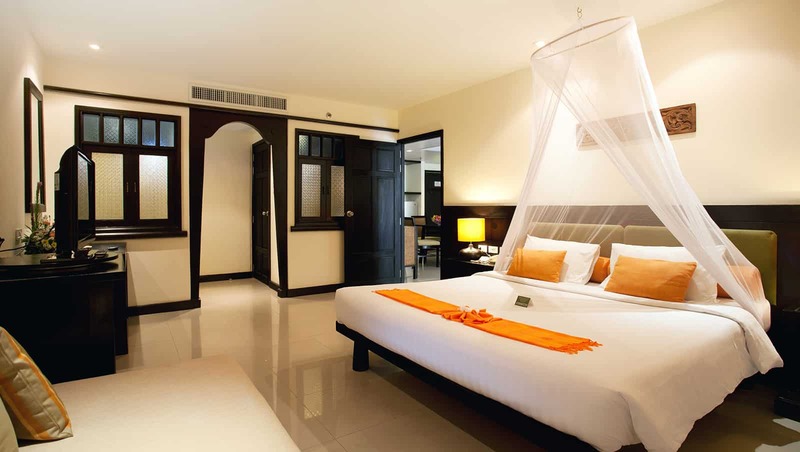 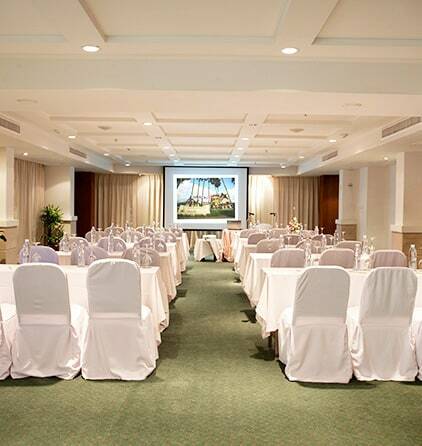 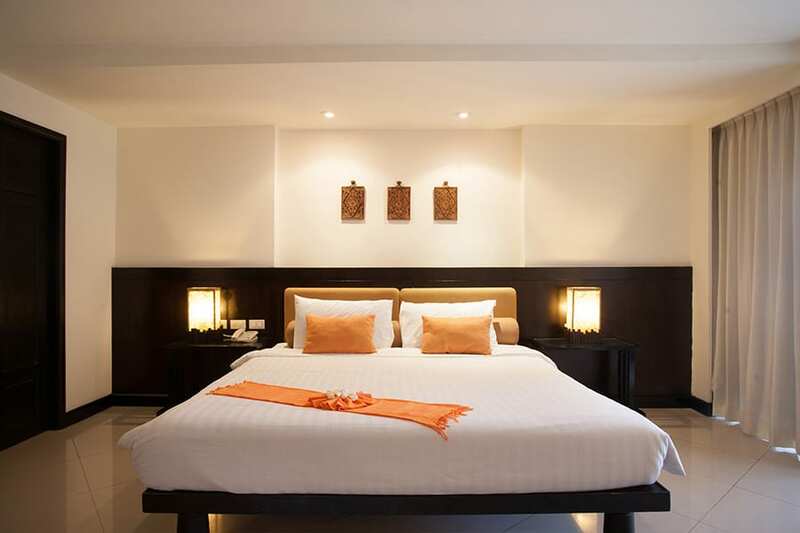 Woraburi Phuket Resort & Spa provides a range of dining possibilities that are unsurpassed. 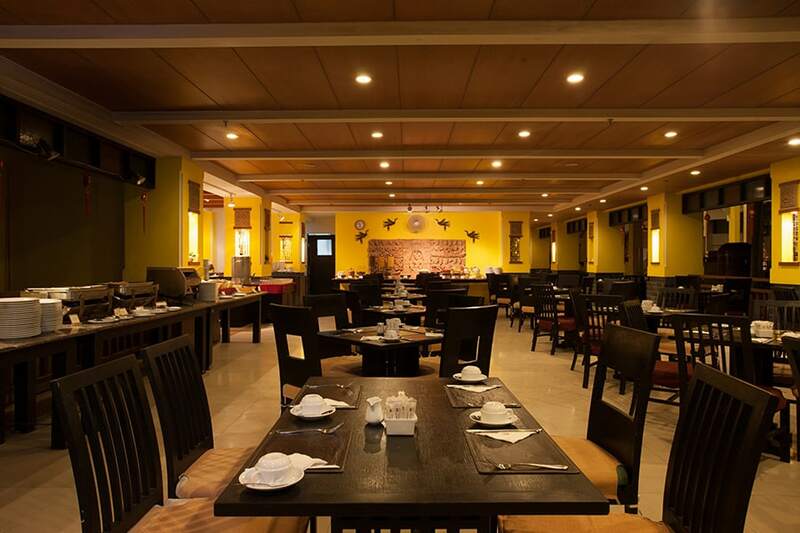 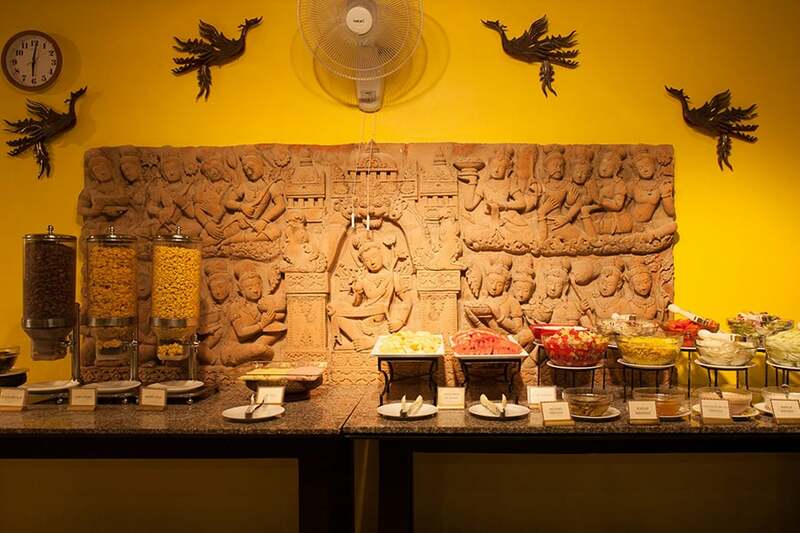 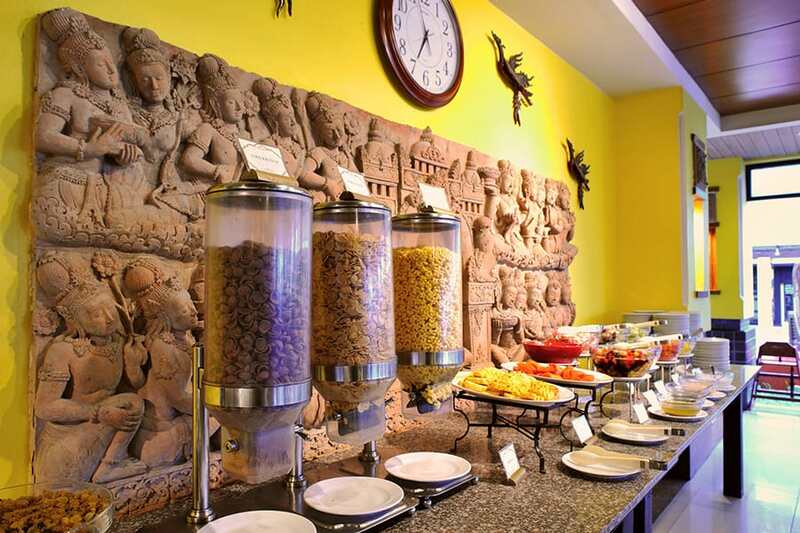 Indulge your taste buds at Smile Restaurant featuring international culinary favourites, Asian Classic, authentic Thai and Southeast Asian dishes. 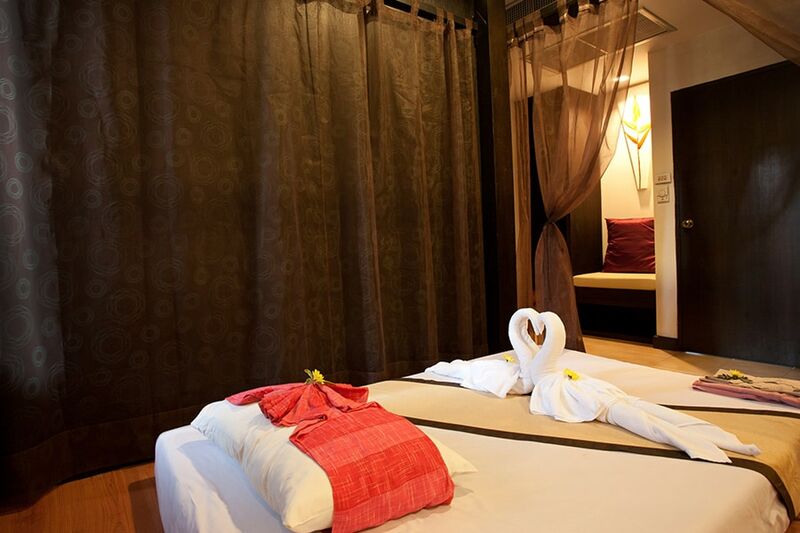 Opening Hours: 11.00 – 22.00 hrs. 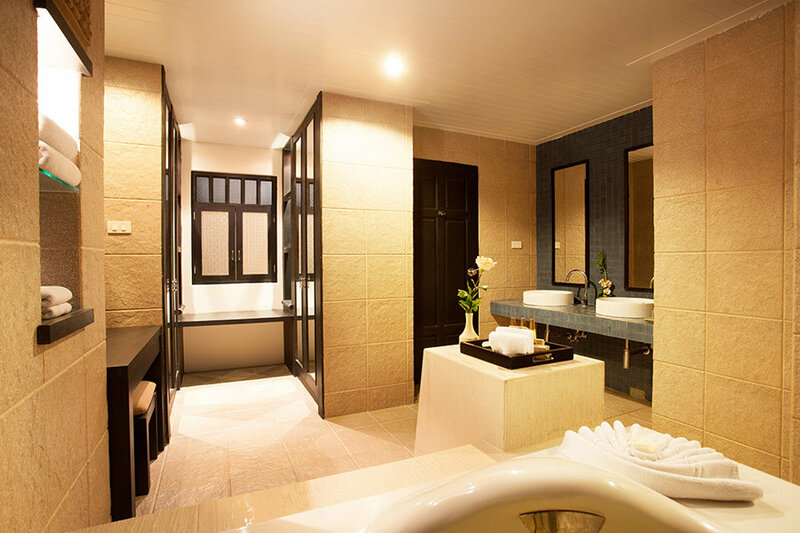 To provide a first class spa experience in a guest friendly environment combining elements of Thailand’s rich culture with the finest treatment and services available.It gives an air of the shiny water droplets, meaning that our spa is so unique and reputable that it will be wide spreadingly recognized by the guests. 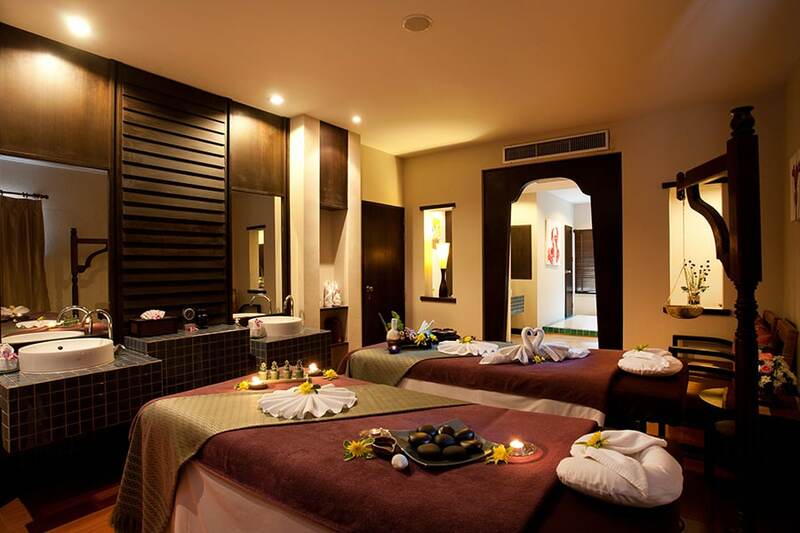 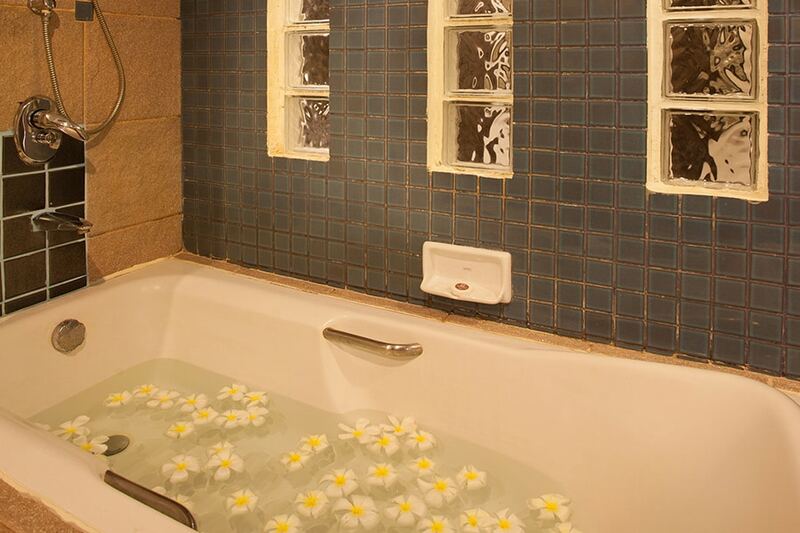 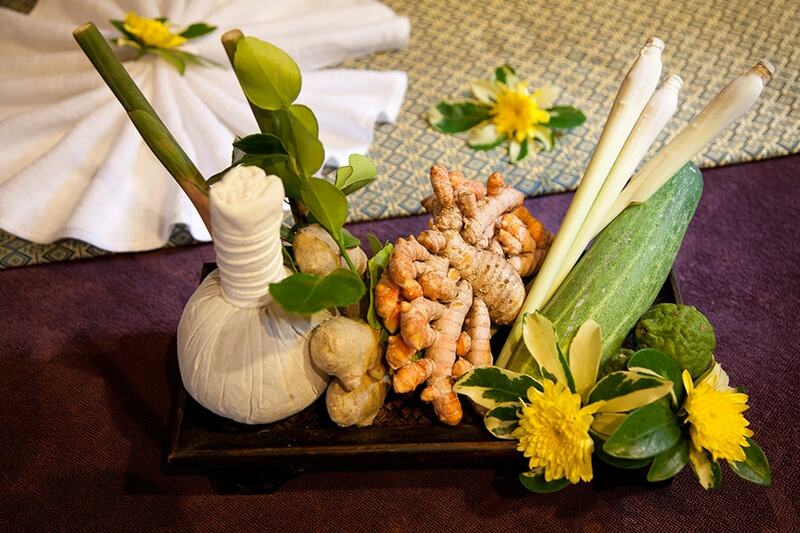 We always indulge our guests with a superb service for their memorable spa experience.